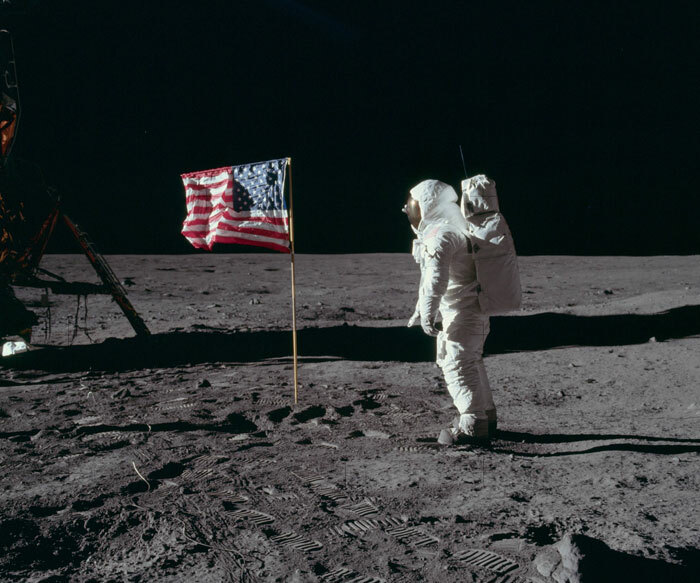 On July 20, 1969, Neil Armstrong put his one small step for mankind on the Moon. 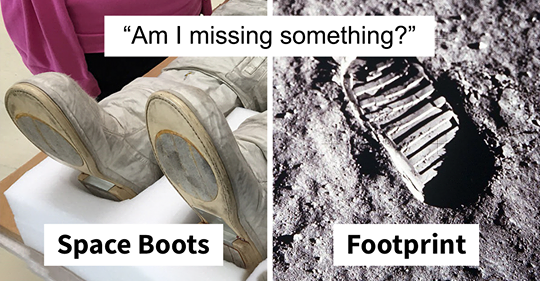 It left the first human footprint on the moon. 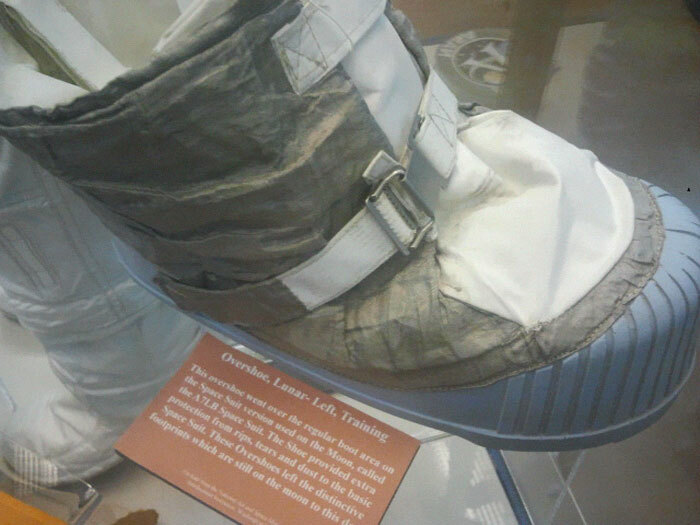 However, conspiracy theorists now claimed that he didn’t even wear the boots that created that footprint. 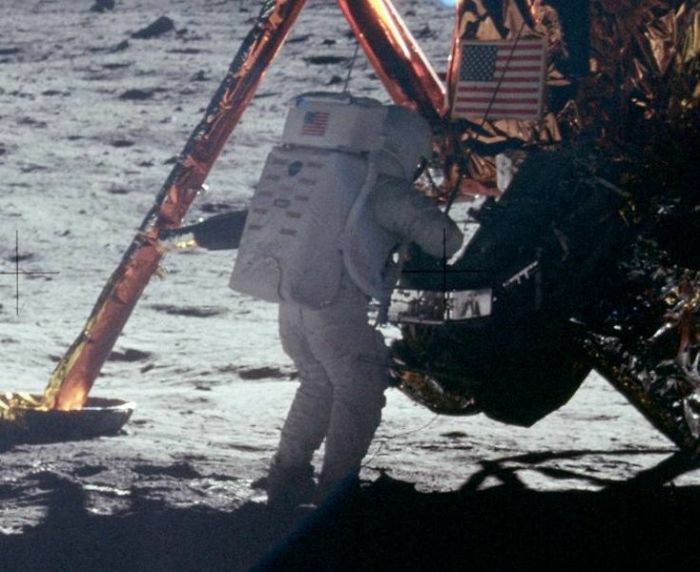 To support their claim, they compared a photo of Neil Armstrong’s Apollo 11 spacesuit with a shot from the mission itself. 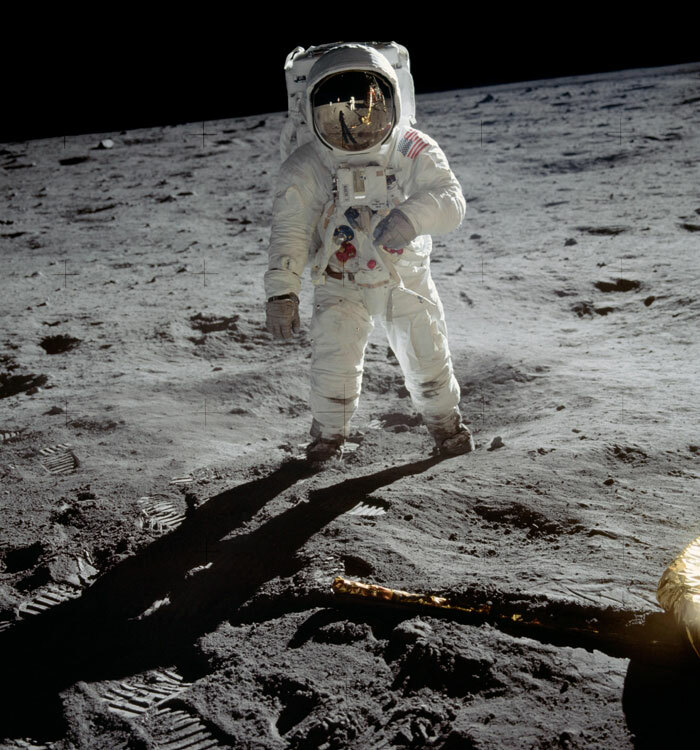 The first photo was taken in 2015 by astronomer Phil Plait at the Smithsonian’s National Air and Space Museum. 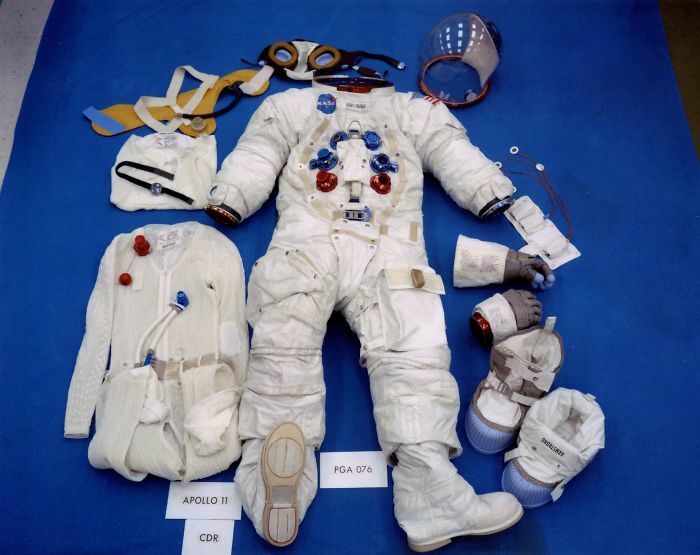 While Armstrong and the other crew members did wear the Apollo/Skylab A7L suit shown above, they had more gear like overshoes with treaded soles. 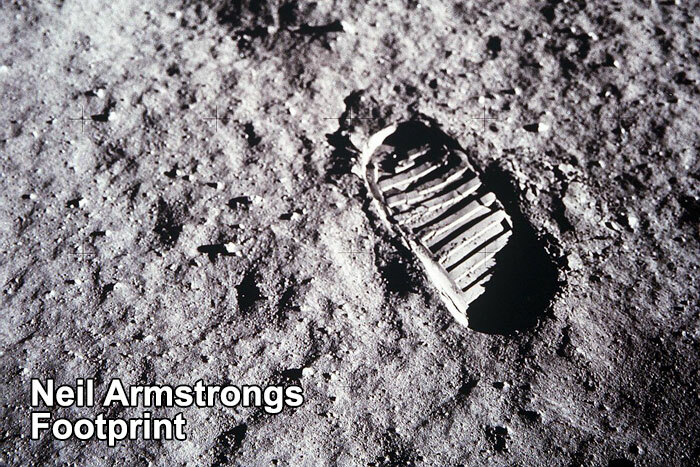 For the record, according to NASA, the footprint in the other photograph isn’t even Armstrong’s. 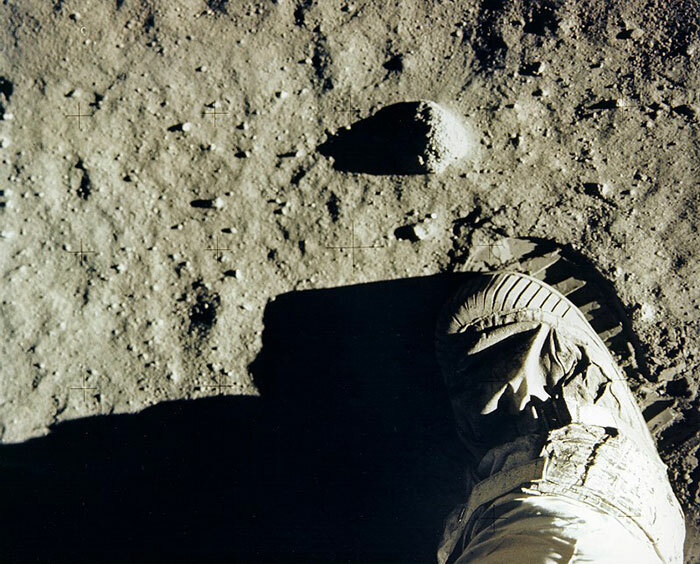 The footprint belongs to Buzz Aldrin. 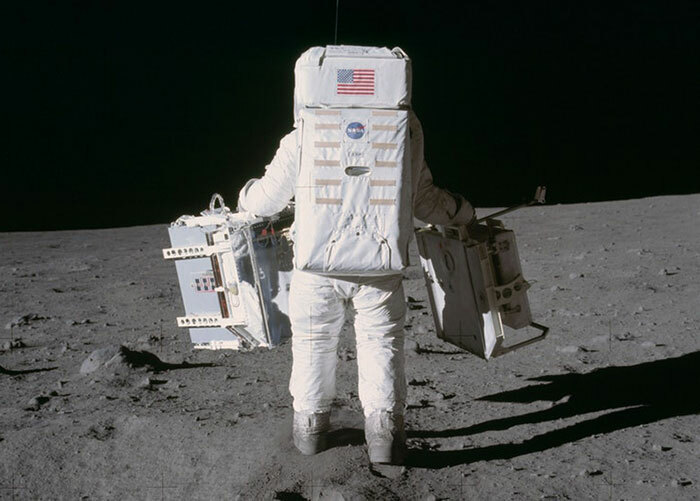 Wearing the overshoes provided extra protection from rips, tears, and dust to the basic spacesuits. 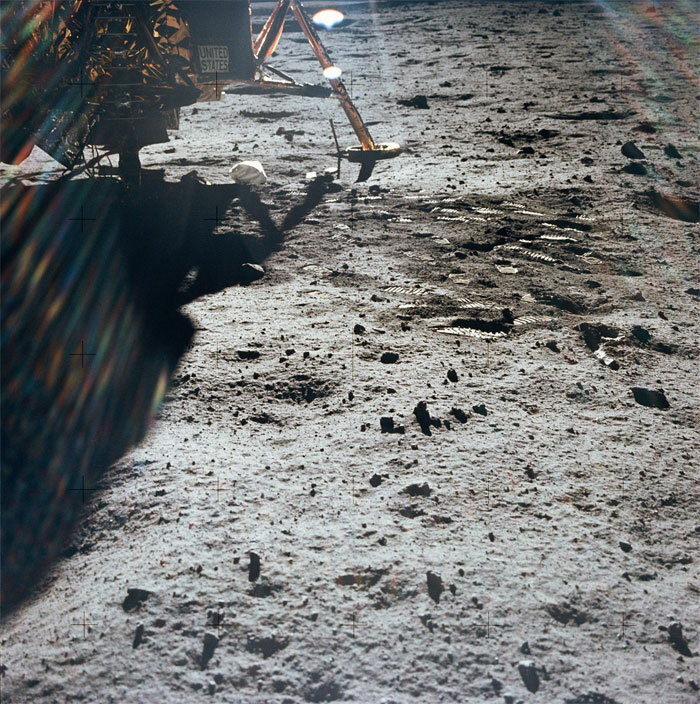 They left distinctive footprints that can be seen in numerous other images from the mission. 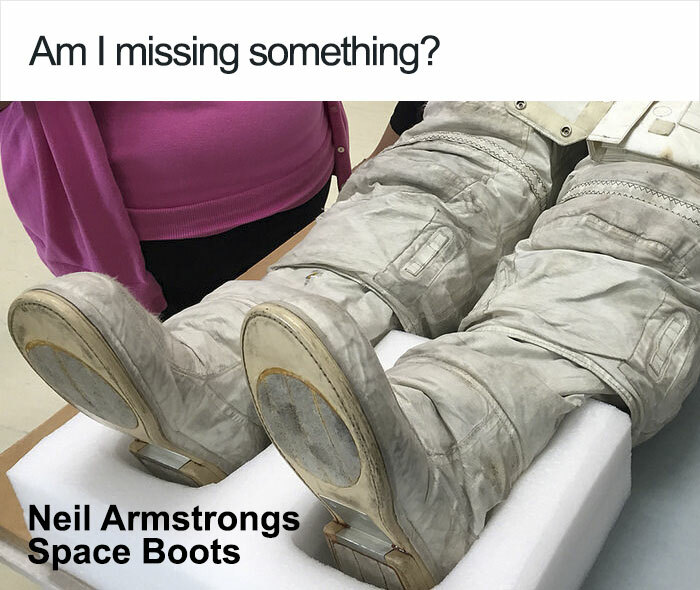 Some might asked why the overshoes are not included for public display at the museum like the rest of Armstrong’s gear. 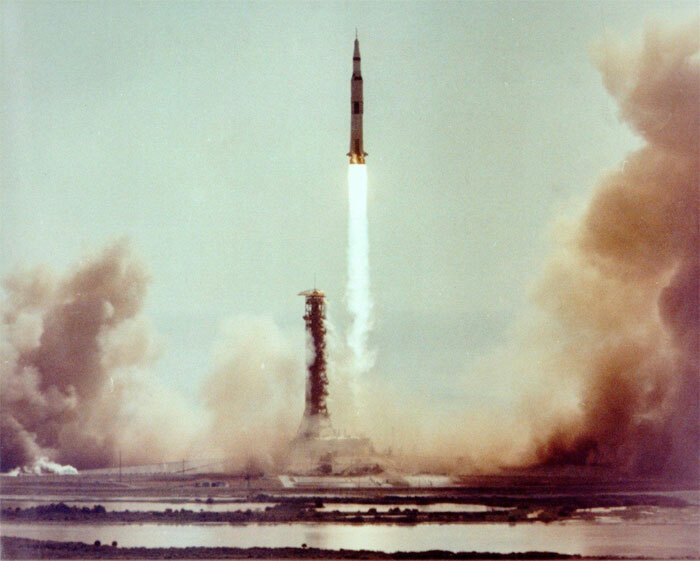 NASA said that the Apollo 11 crew left behind about 100 items on the Moon as a weight saving measure. 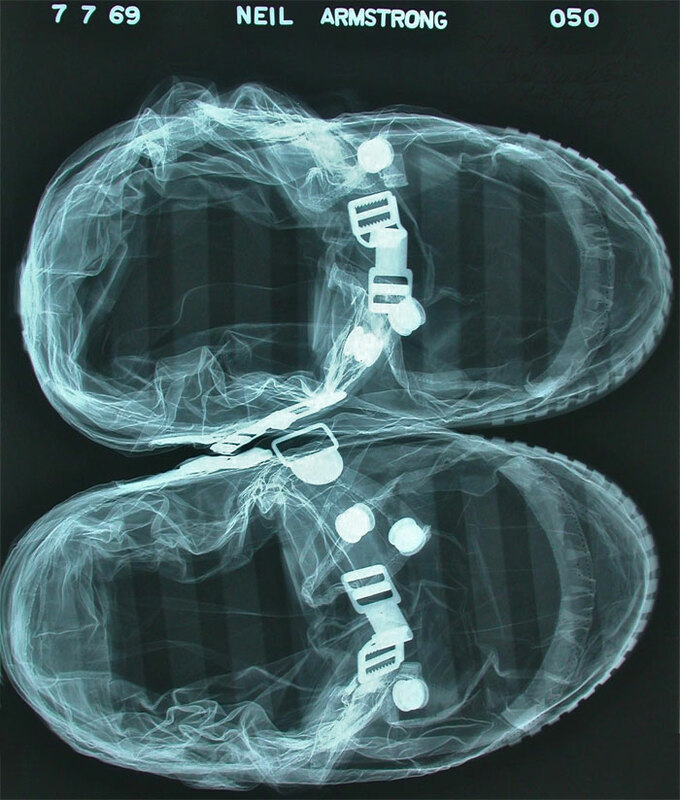 The list includes not only TV lenses and bodily fluids, but the infamous overshoes in question. 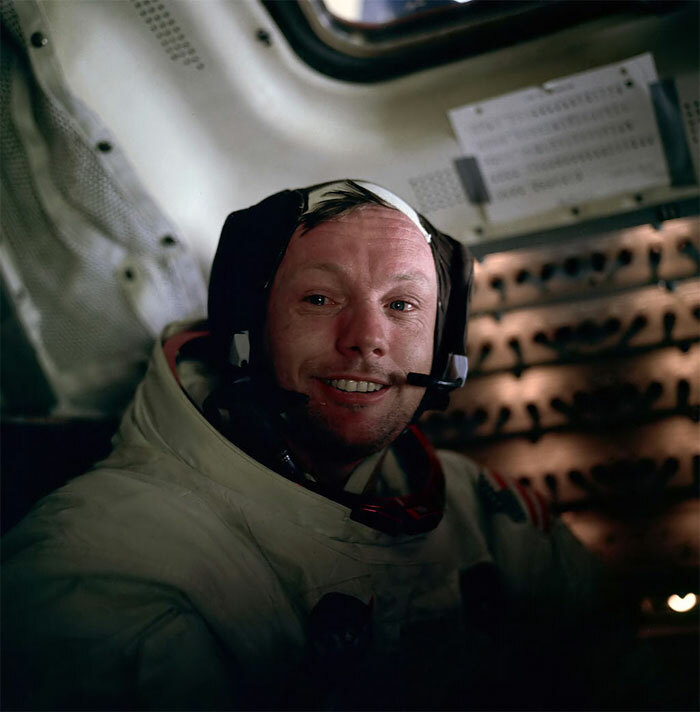 Neil Armstrong claimed that the biggest accomplishment of the mission was not taking that small steps for man, one giant leap for mankind, but landing of the lunar module.